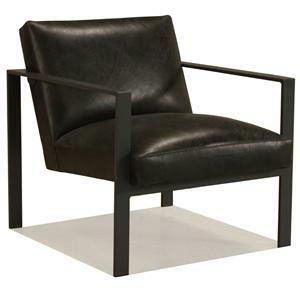 Reflect your sleek and modern tastes in your home with this Contemporary Upholstered Chair. 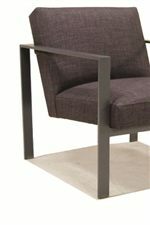 The chair features a geometrically straight leg and arm that connects together in 90 degree angles. Although straight and sound in look, the cushions are upholstered with a comfortable box-shaped seat and back cushion for relaxation and leisure. An array of fabrics and colors are available, making it possible to tailor the chair to your own tastes and make it a reflection upon your home decor. Whether you place it in your entry way, office, den or living room, this chair is sure to bring class and style to your home. 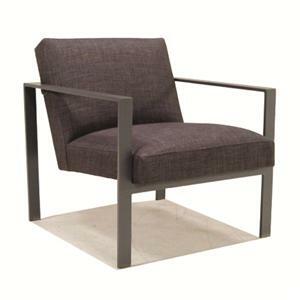 The 0838 Contemporary Upholstered Chair by McCreary Modern is available in the area from BigFurnitureWebsite. 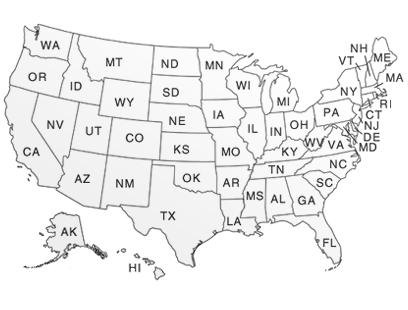 Browse other items in the 0838 collection from BigFurnitureWebsite in the area.